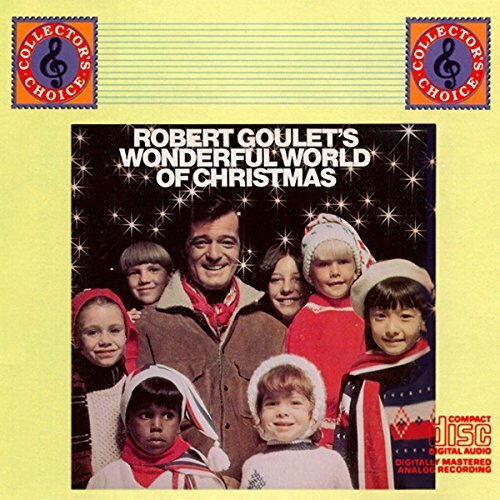 Robert Goulet's Wonderful World of Christmas by Sony Music Entertainment at WA Tunes. Hurry! Limited time offer. Offer valid only while supplies last.